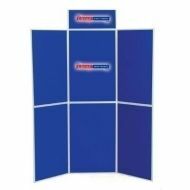 Folding Panel Kits - ideal for presentations, backdrops, exhibitions and displays. Perfect to use in schools and churches. 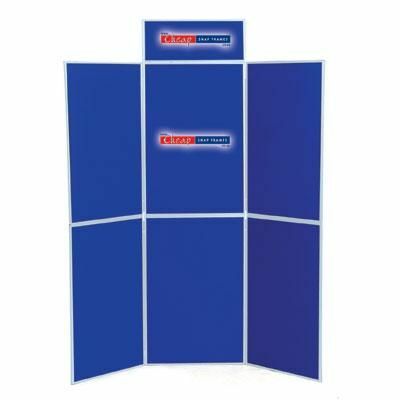 Our folding display kits are easy to put together without tools, they simply unfold and setup. 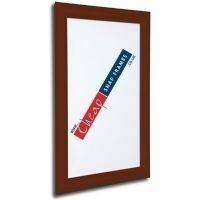 Available in a range of different colours including blue, green, red, black and dove grey. Table top kits also available. Cheap prices and speedy delivery. Delivery only £10 + VAT UK wide.